It’s going to be another exciting month in Cleethorpes! 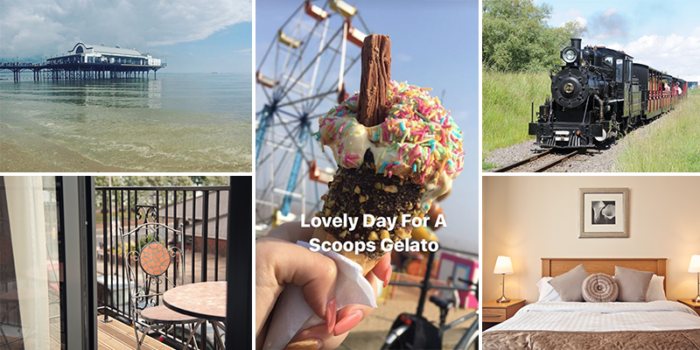 We have events up and down the resort, from family fun days to live music and even beer festivals, as well as the much-loved attractions and places to visit – bowling, the cinema, Boating Lake and Cleethorpes Coast Light Railway, to name just a few of our favourites. So, if you’re looking for a place to spend a few days, whether it’s a short weekend break or a last minute holiday, we can help! The Burlington Hotel has some availability over the summer for some time away by the seaside, so please get in touch for our exclusive rates. 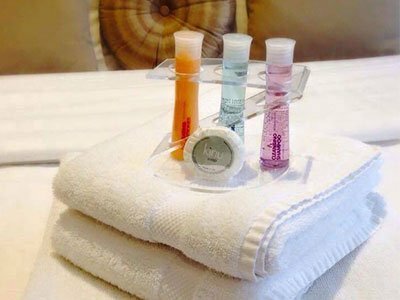 Each of our 13 rooms is en-suite, with a large shower and some wonderful products for you to try. 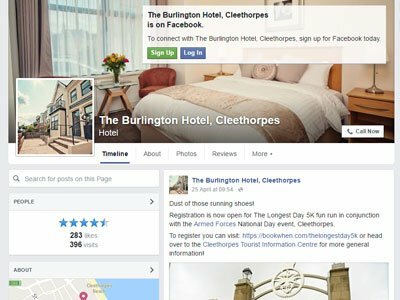 Keep up to date with what’s happening Cleethorpes, our latest offers and news from The Burlington team over on Facebook. Like our page.